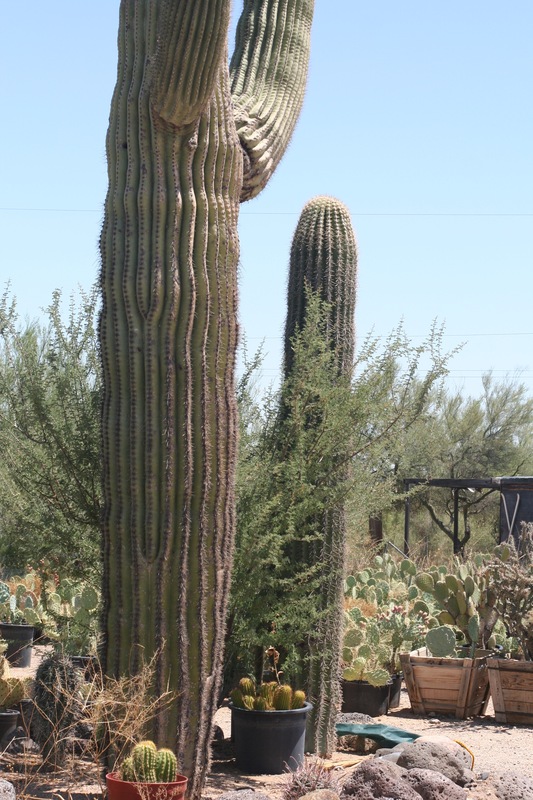 Whether it's a tiny golden barrel cactus or a massive saguaro or organ pipe cactus, our team has the experience and equipment necessary to get the job done. 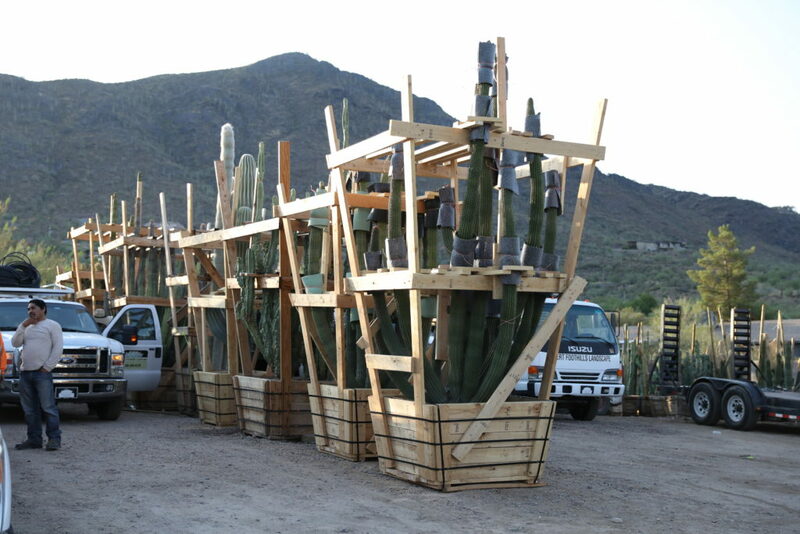 Our oversized cranes, cactus haulers, and skilled technicians have the specialized training needed to move mountains. clients. We do not sell wholesale or retail from these facilities. 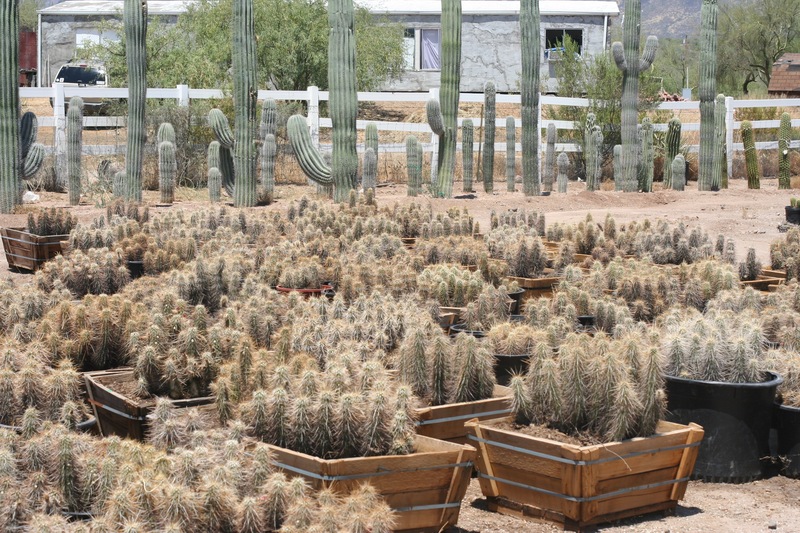 Because every specimen on-site is carefully selected by our own buyers or grown at our own facilities; we have access to some of the rarest and most revered desert cactus life ready to thrive on your personal property. 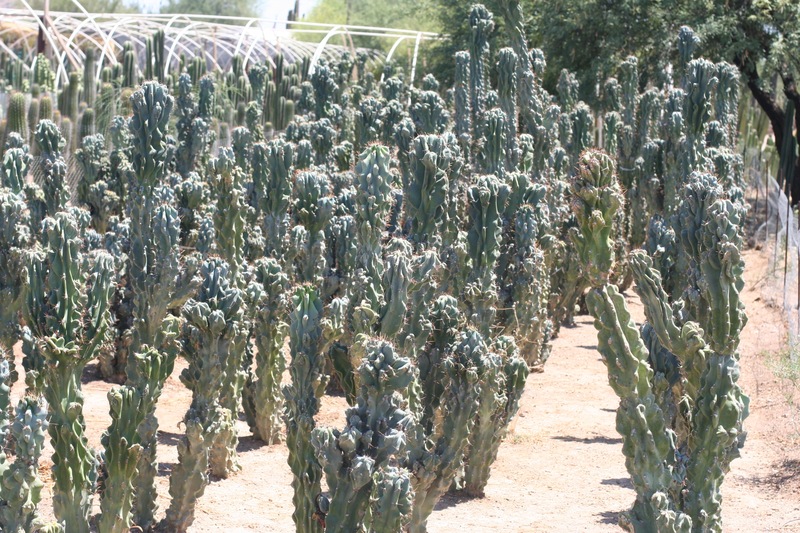 Take a walk around and you’ll immediately see that this is far removed from your average nursery. 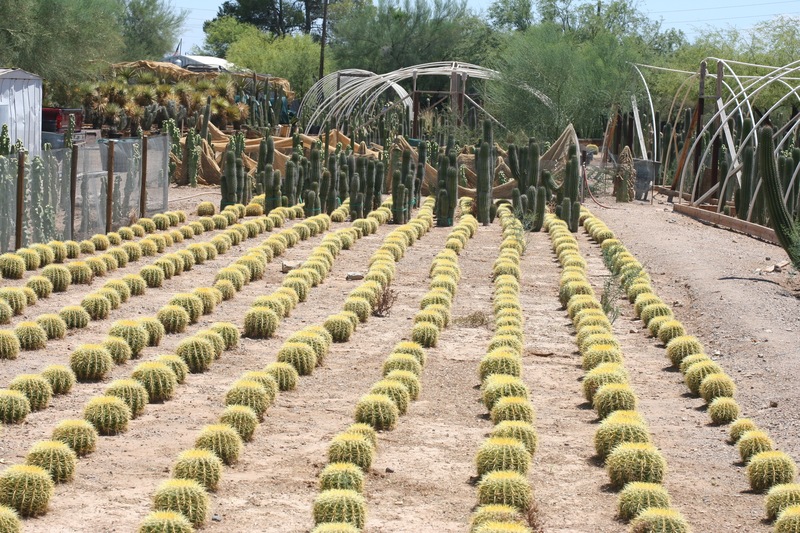 Hundreds upon hundreds of handpicked rare and exotic shrubs, trees, succulents, and unique specimen cacti are here for your choosing. 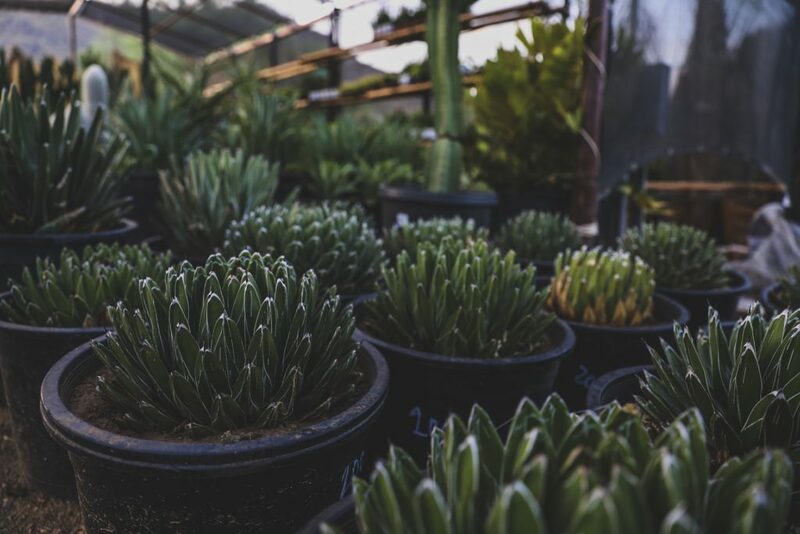 You and your designer, are free to browse and select just the right plants for your custom dream design. By seeing and experiencing first-hand the specimens interacting with other elements of the landscape, you’ll truly get the feel of how your finished project will look. With so many options and materials to choose from, this will allow you to have a better understanding and help guarantee you are pleased with the final results.